Isn’t it annoying when a site you’re trying to access gets blocked? How would you feel if the site in question was Facebook? Sounds absurd, doesn’t it? After all, Facebook is the most popular social media website of our generation with more than a billion visitors every month. What could possibly prompt the ban of such a mega online presence? Well, the answer is two-fold – location and distraction. The national governments of some places like Dubai and China do not condone the use of this social networking website and prevent citizens from accessing the site. In the second instance, colleges, schools, and workplaces often block the site on their internal network as they do not want the students/employees to waste valuable man hours. However, all is not lost! There is still a workaround in the form of a Virtual Private Network (VPN) provider. VPN providers allow you to unblock Facebook by making your device think that it’s not in its current location. This automatically fools Facebook into running on your system without a hitch. There is also a good rating of VPN for Facebook - https://www.bestvpnrating.com/vpnrating/best-vpns-facebook . Without further ado, let’s take a look at the seven best VPNs currently available for Facebook. This is one of the oldest and most trusted VPN services available to online users. Express VPN has several interesting features that make it the top contender when you wish to gain access to Facebook. The reason why this tool is the preferred method for thousands of online visitors is because it doesn’t store log files of your activities. As there is no company policy on log files, none of your online information will be leaked and you can easily use it to access Facebook in countries with authoritative governments. Nobody will be able to access your records, and your identity will remain secure. The service allows you to select a plan that caters to your requirements and your budget. Users will be able to select any of the 1000+ servers in various locations throughout the world. 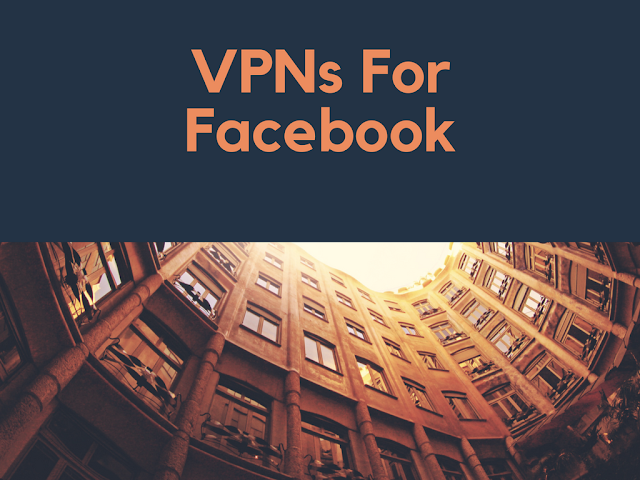 No matter where in the world you are, accessing Facebook will be easy with this VPN. Based out of the UK, HideMyAss covers over 190 countries across the world. You will need to open an account though before you can overcome all restrictions and access Facebook. For budget conscious users who want complete Facebook access, Tiger VPN is the perfect solution. However, this doesn’t in any way indicate that the service fares poorly than its counterparts. In fact, Tiger VPN is one of the most preferred VPNs among users thanks to its blazing fast speeds. You can now access Facebook in seconds via this service. 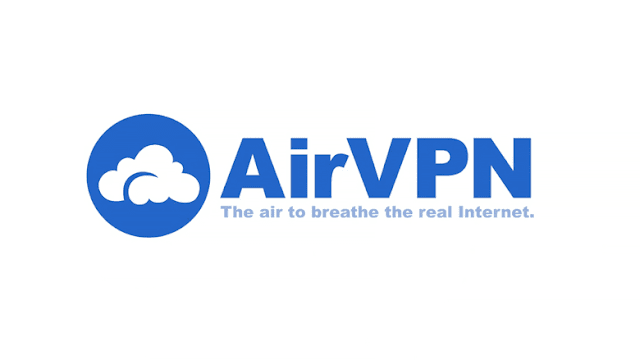 AirVPN ranks among the best VPNs in the world for a reason – you can pay for the service with Bitcoin. This is currently the most popular version of crypto-currency available in the market and plenty of online users buy products and services with Bitcoin over the Internet. You will be free to access Facebook no matter where in the world you are once you’ve used this amazing VPN tool. 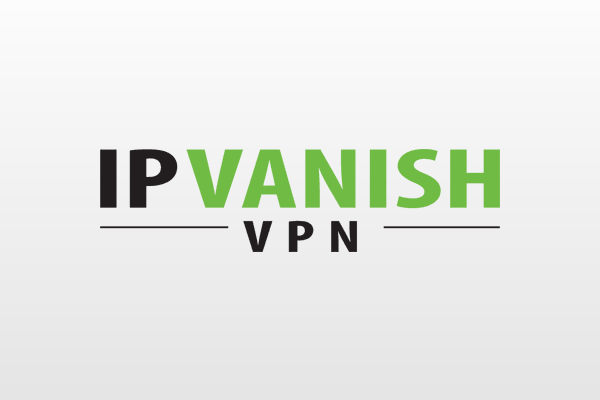 There’s a reason why IPVanish is one of the most popular VPN services in the industry. IPVanish operates in over 60 separate countries throughout the world. The service provides you with access to over 500 different servers located in various locations. Accessing Facebook was never this easy! The server network is responsible for the success of IPVanish. 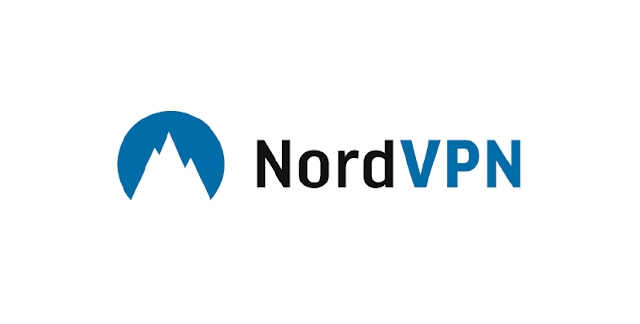 Have you ever heard of NordVPN? No? Well, you should’ve because it could have taken care of your Facebook ban woes in a matter of minutes. The company that is charge of operations for NordVPN is based in Panama. The service owes a lot of its success to the amazing privacy laws in the area. It is because of these privacy laws that there is a zero log policy in place at NordVPN. This is great because it means when you use this service, nobody will be able to find out if you’re online or not. You will find it a lot simpler to access Facebook with NordVPN due to its strong security policies and sound network. This VPN service is relatively new but has already gained a lot of recognition due to its great features. You will not regret using this service to access Facebook from anywhere in the world! The service provides clients with advanced security measures. Moreover, the service boasts of some attractive pricing plans which provide it with an edge over the competition. Since this is a new service, the company is dedicated to proving its mettle in the industry through its performance. The next time you’re paying a visit to a country with strict Internet laws or if your organization prevents you from accessing social media, feel free to use any of the VPN services listed above for uninterrupted access to Facebook. You will no longer be bound by restrictions and can access Facebook no matter where in the world you are.